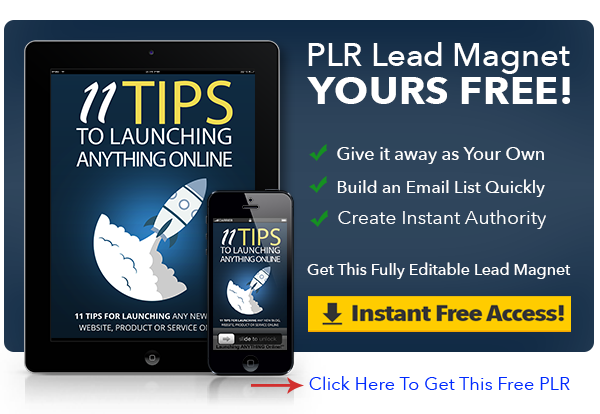 Looking to Grow Your Email List the quick & easy way? Keep reading to find out how! Put YOUR name on it, send some traffic and start getting leads immediately!